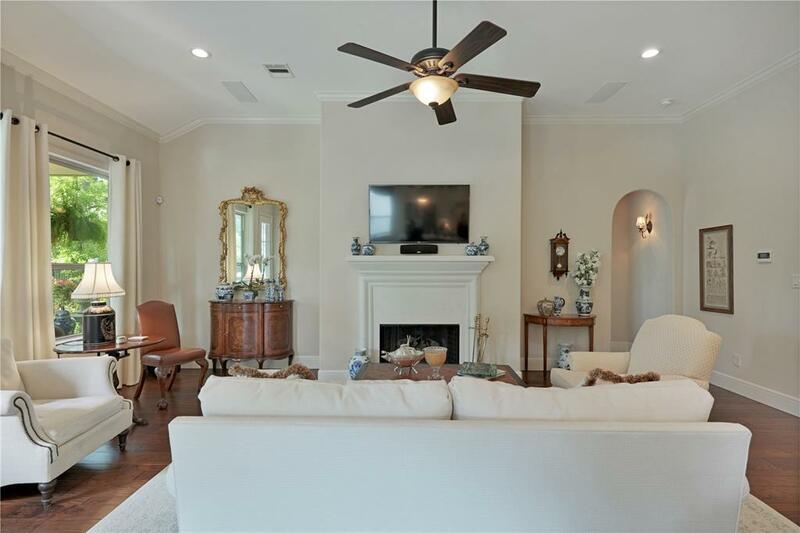 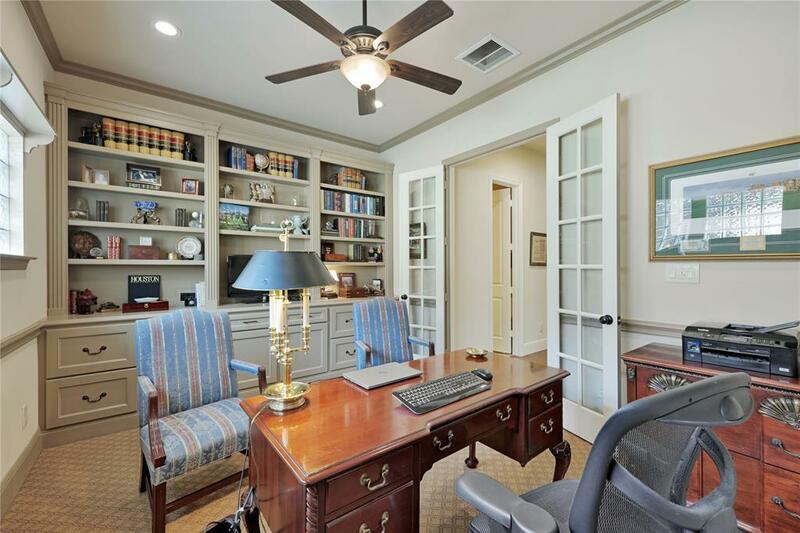 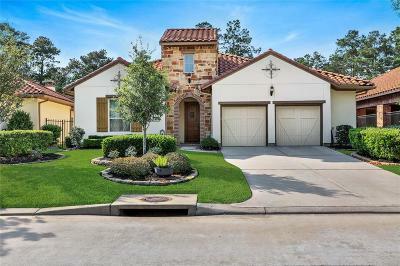 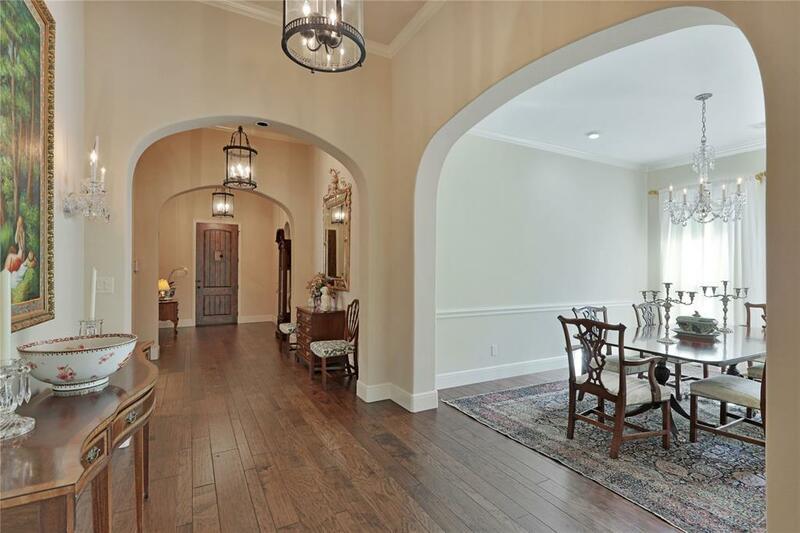 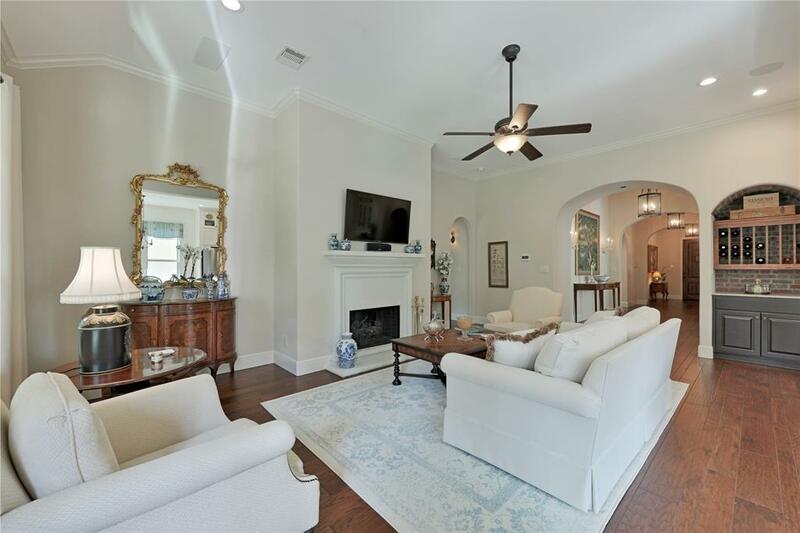 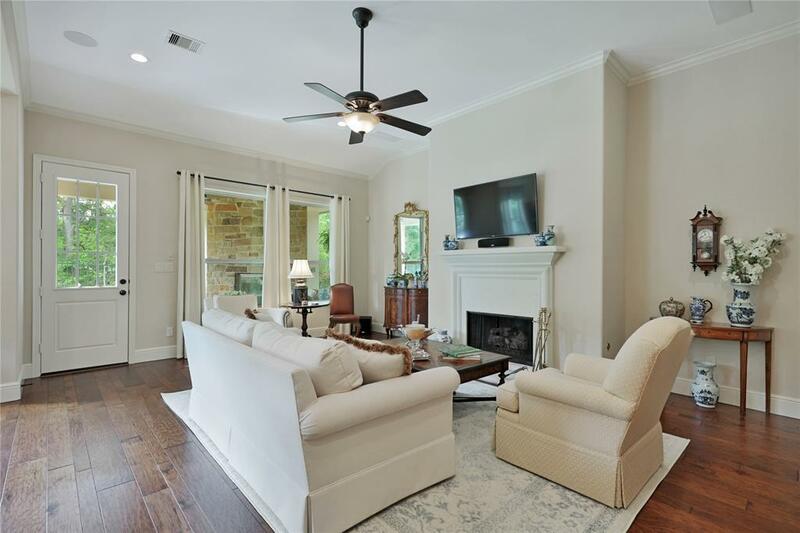 Stunning 1-story home located in a gated community within Creekside Park w/stucco & stone facade & backs to quiet greenbelt. 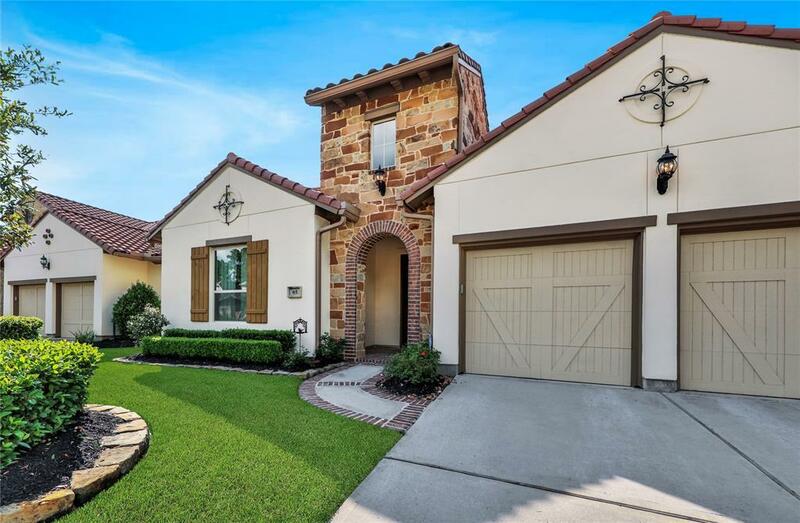 As you step inside, get ready for that "Wow" moment. The entire home has been freshly painted & the quality & craftsmanship upgraded from original builder. 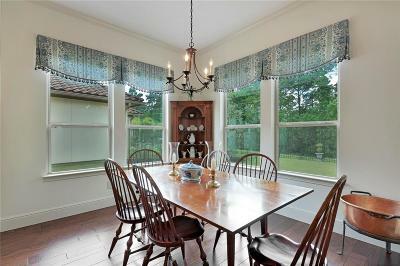 Study, formal dining. 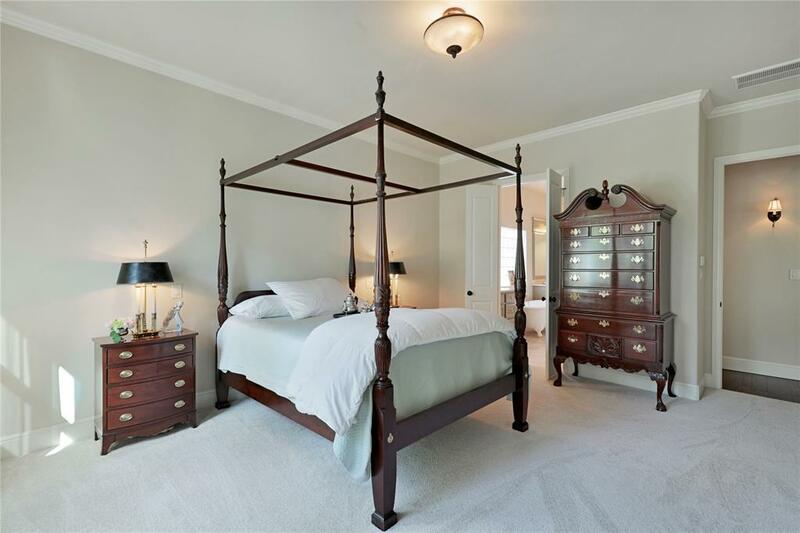 Guest bedrooms w/Hollywood bath. 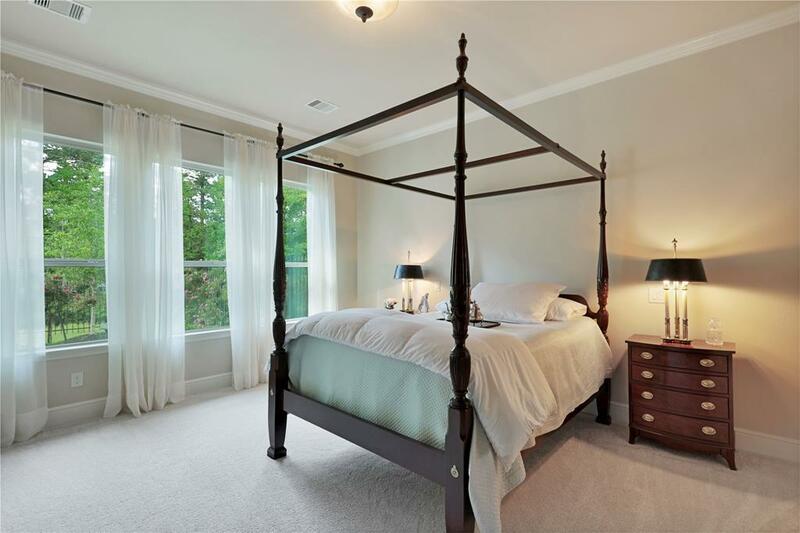 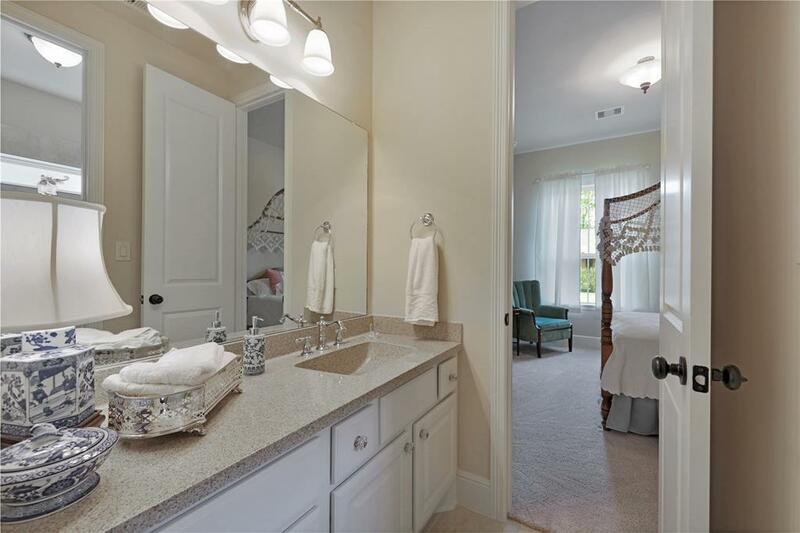 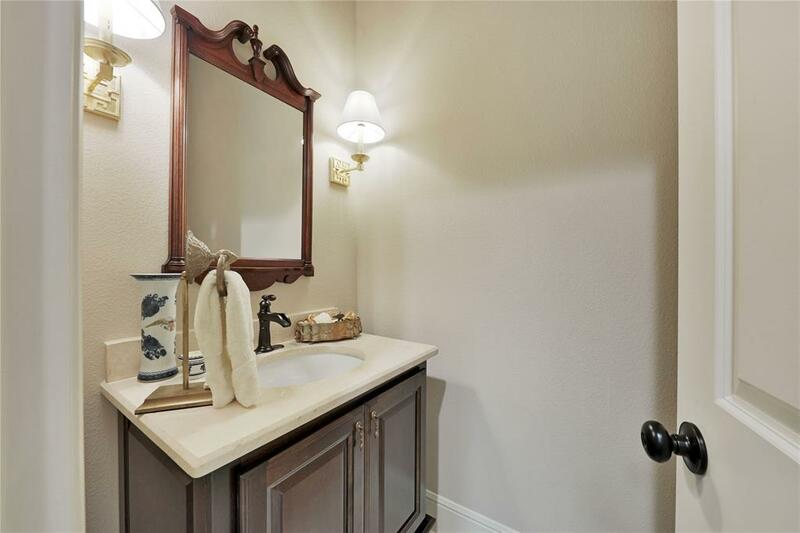 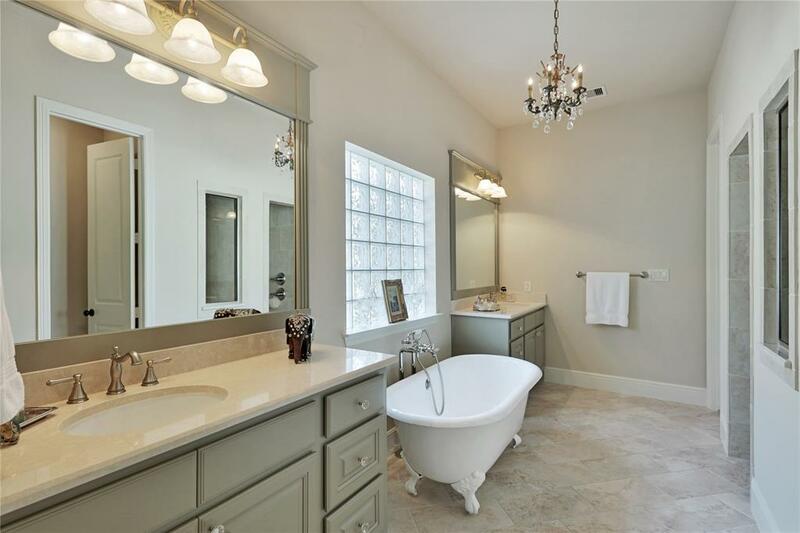 Master retreat w/en-suite bath features walk-in shower & stand alone tub. 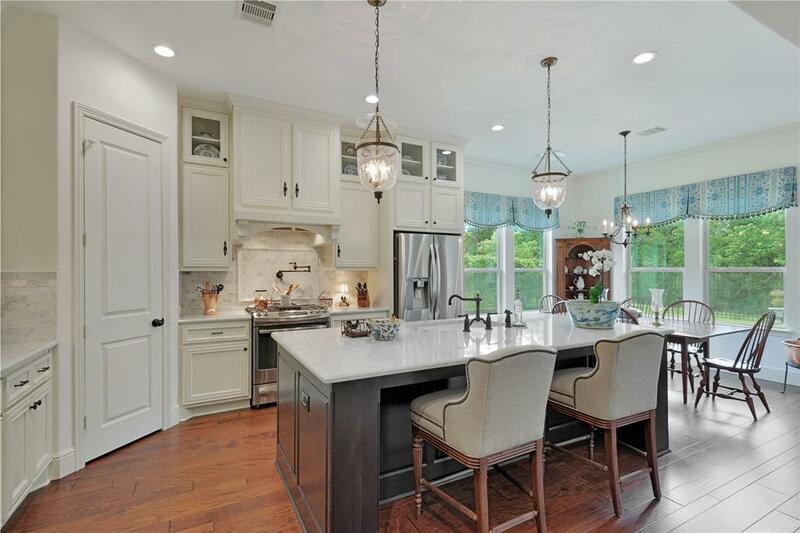 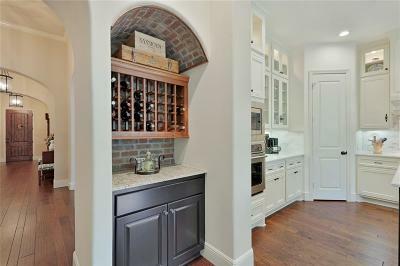 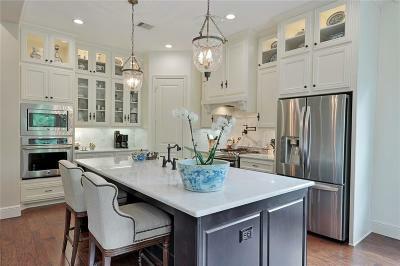 Amazing kitchen w/built-in stainless steel appliances, granite island and built-in wine storage/dry bar. 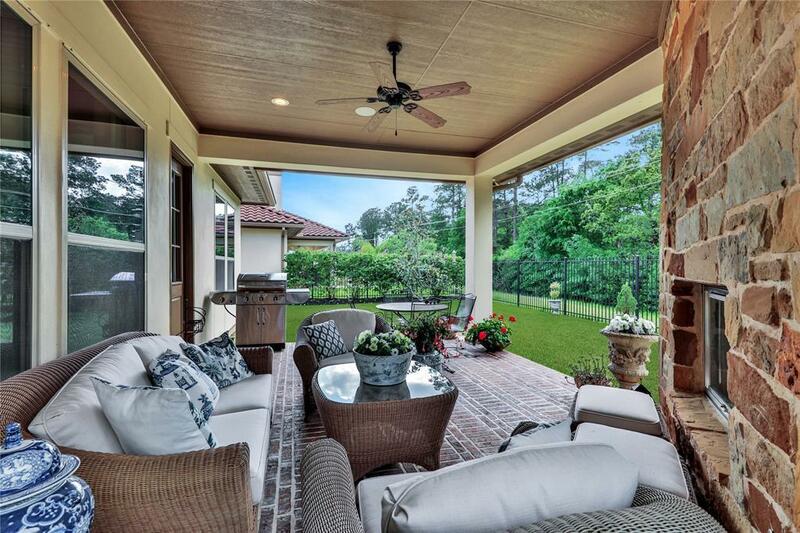 Open living overlooks the backyard. 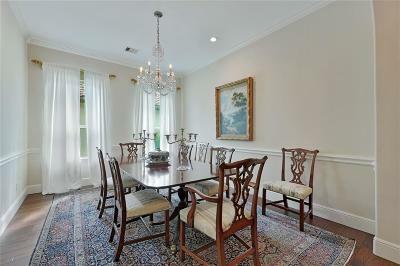 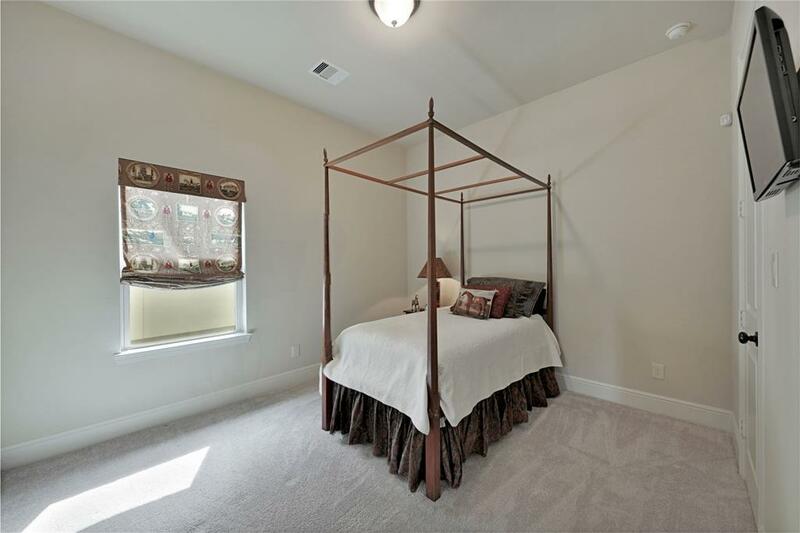 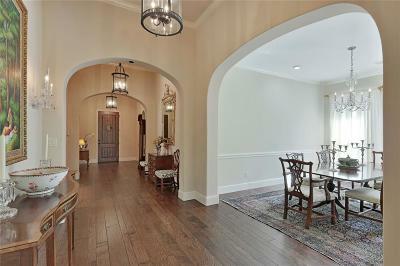 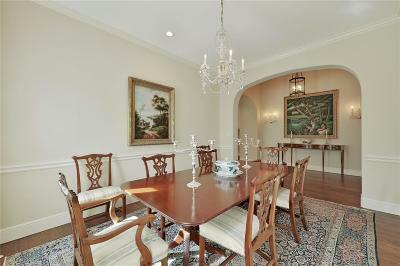 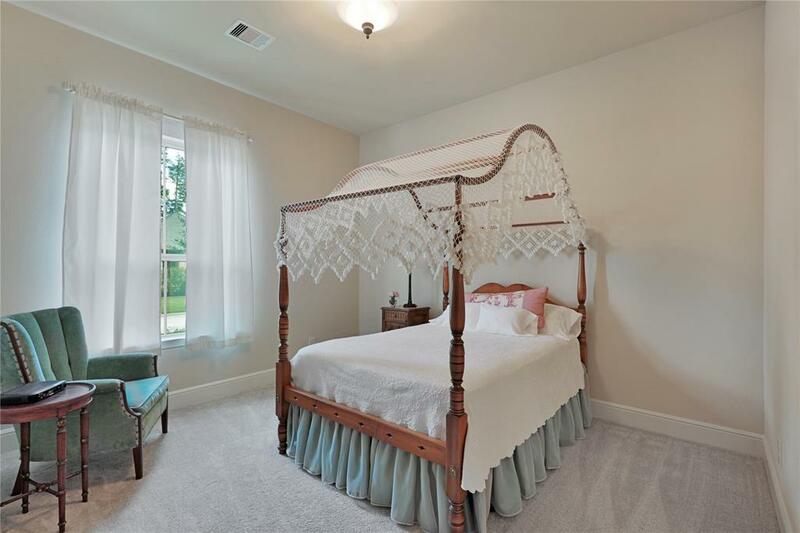 Hardwood flooring and upgraded carpet, wood mouldings & trim, upgraded lighting, and so much more! 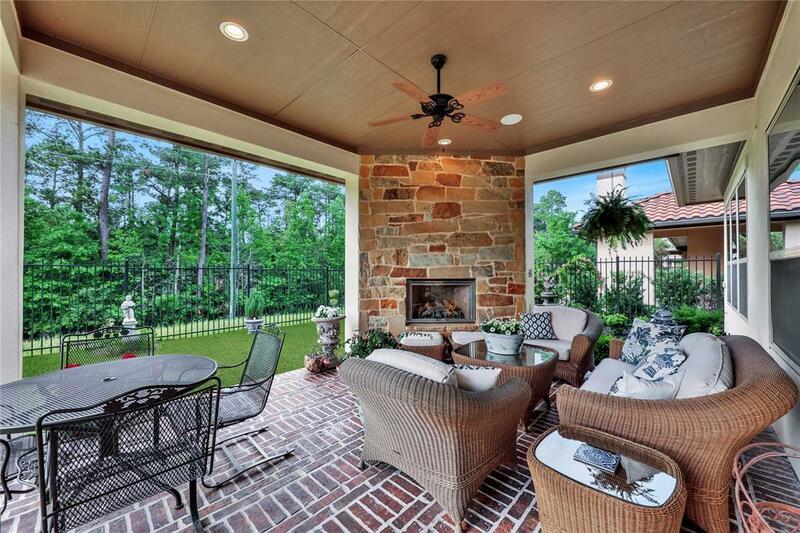 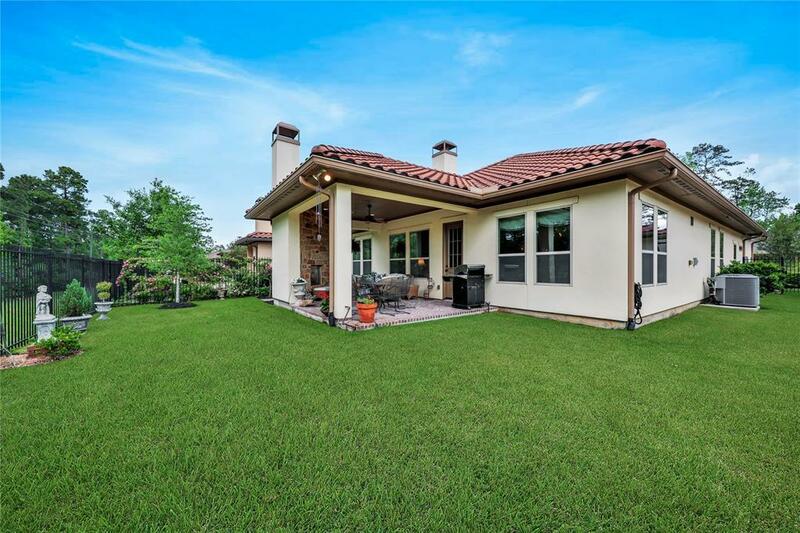 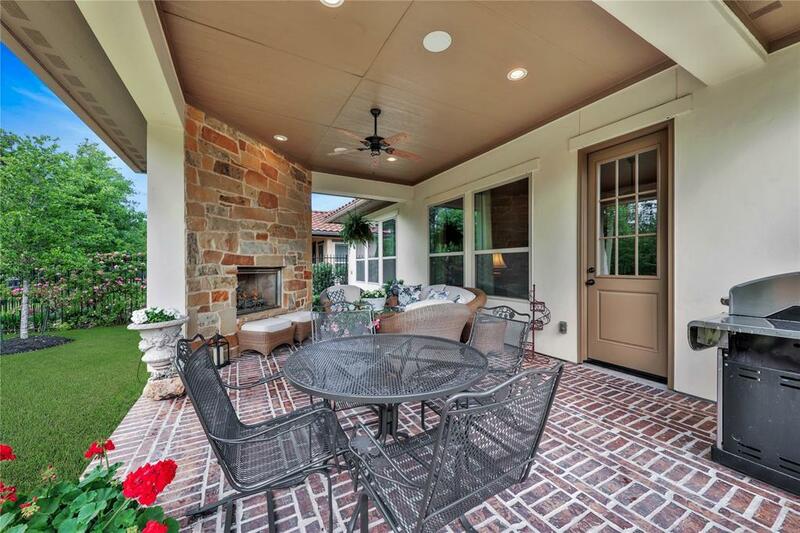 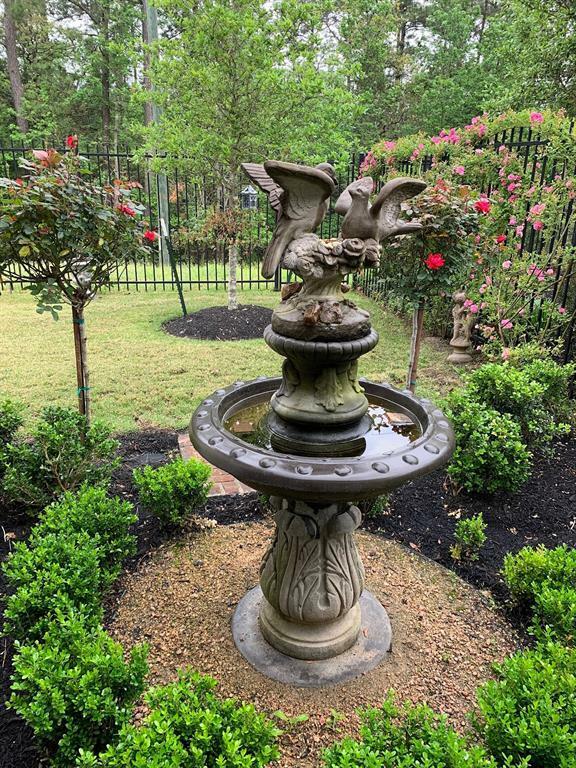 Enjoy the Zoysia grass yard that gives the home a golf course look & the peaceful backyard is the perfect spot to observe nature from the preserve- birds, deer & other wildlife as you sit under the covered patio w/outdoor fireplace. 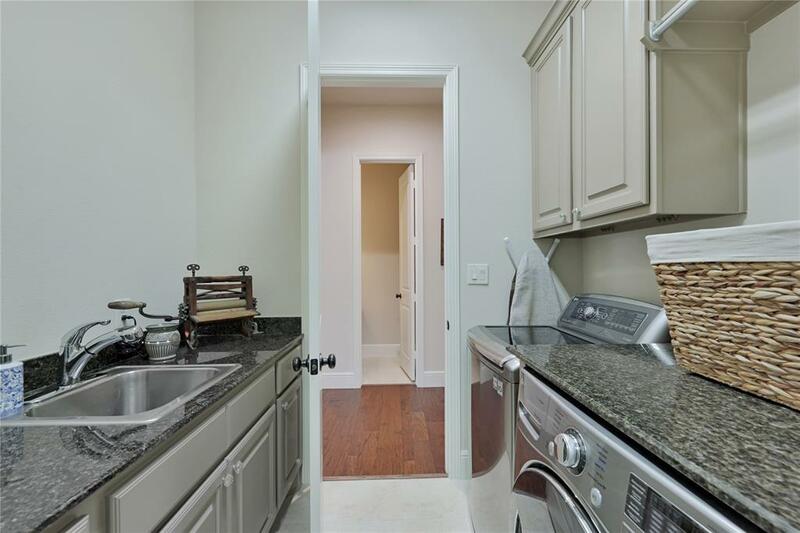 Easy access to grocery, restaurants, parks & more! Grand Parkway makes commuting to Houston a breeze.